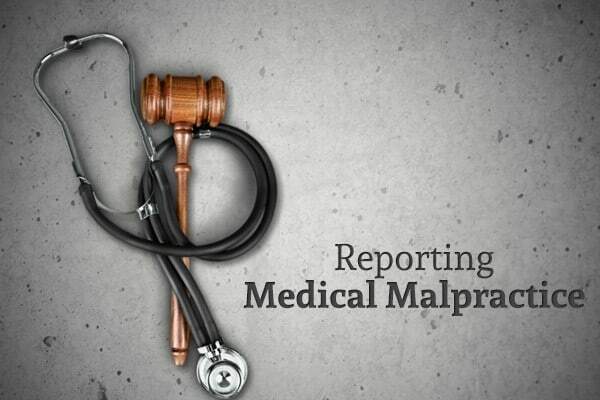 What is Medical Malpractice? | Branch & Dhillon P.C.Branch & Dhillon, P.C. When you visit a doctor or hospital, you are placing your life in the hands of the medical staff that attend to you. You deserve to be safe in their hands and not worry about getting a misdiagnosis or improper care. However, sometimes mistreatment and improper care are exactly what you get. If you are the victim of such medical malpractice, you may wonder what your next steps should be. Read on to learn what you should do after being mistreated by a doctor or hospital. Not all errors fall under the definition of medical malpractice. Before pursuing justice, it is important to understand exactly what qualifies as medical malpractice. But certain injuries may not be attributed to medical malpractice. One example of this would be a doctor who prescribes a medication that you did not know you were allergic to, which causes you to have an allergic reaction. If You Think You Have Been A Victim of Medical Malpractice? If you were the victim of a doctor or hospital’s medical malpractice, contact Branch & Dhillon. Their attorneys are knowledgeable in areas in a variety of personal injury law, including medical malpractice.